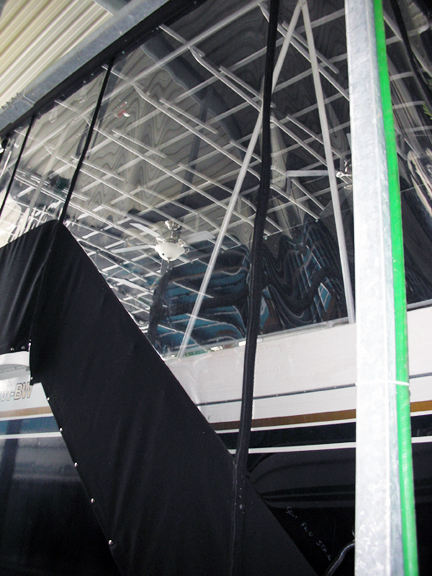 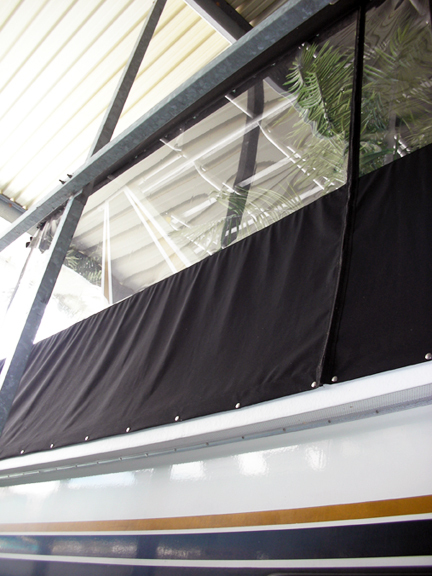 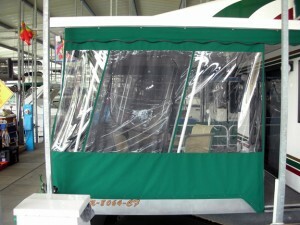 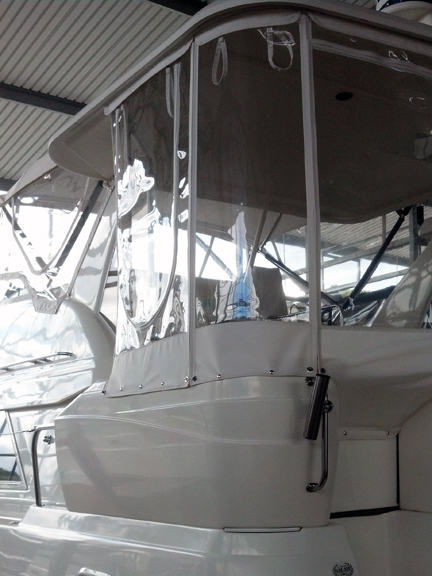 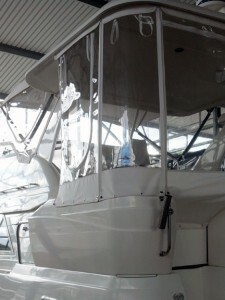 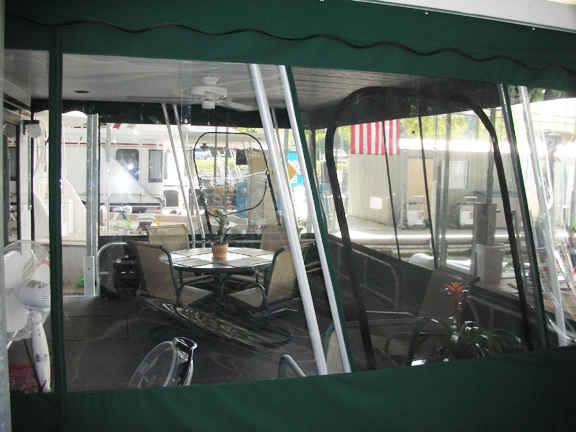 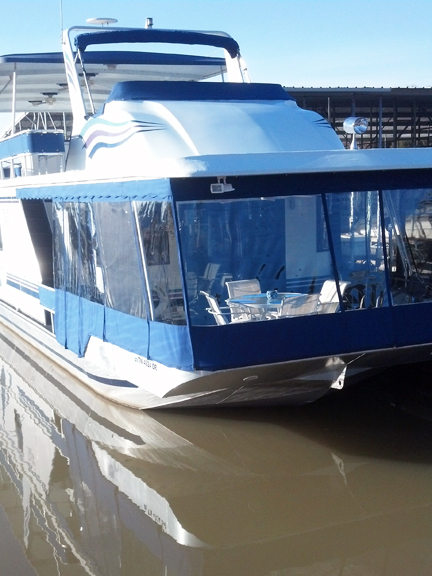 Boat Enclosures | CUSTOM INTERIORS & CANVAS, INC.
A properly designed enclosure can extend your boating season comfort and enjoyment by six weeks or more. 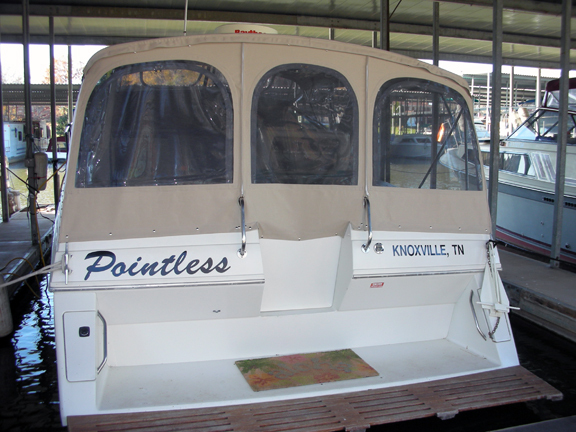 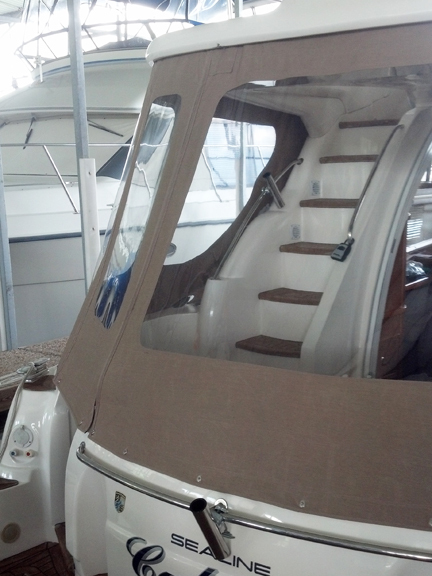 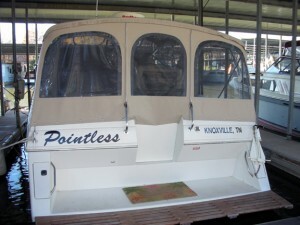 Custom Interiors & Canvas can design the best enclosure that will meet the needs of how you want to use your boat. 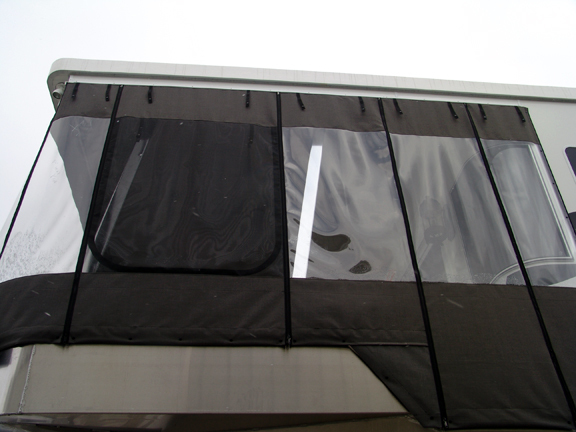 We offer durable high quality marine fabrics and clear PVC available in several thicknesses and grades. We can also incorporate “smilies” (U-shaped zippers) with or without screens and design doorways and gates that are easy to use.